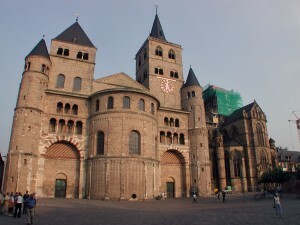 Trier is located in the western part of Germany, close to the French and Luxembourgian border. It is about 30 km away from Schloss Dagstuhl (International Conference Center for Computer Science). 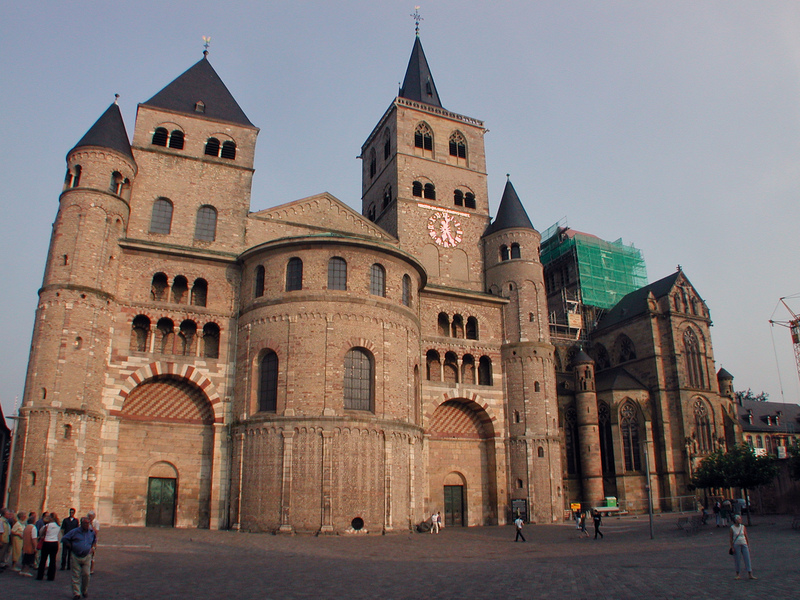 Trier is the oldest city in Germany and was founded in the year 16 B.C. by the Romans under the regime of Emperor Augustus. At the end of the 3rd century emperor Diokletian made Treveris, as Trier was called at that time, the seat of his court and capital city of the West Roman part of his empire. 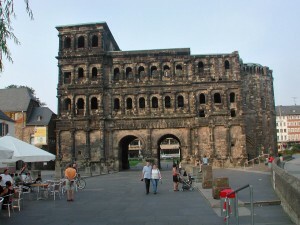 Many buildings from the Roman period survived the centuries, such as the Porta Nigra (Black Gate), the Roman Bridge, the Amphitheatre, Constantine’s Basilica and the Imperial Baths.